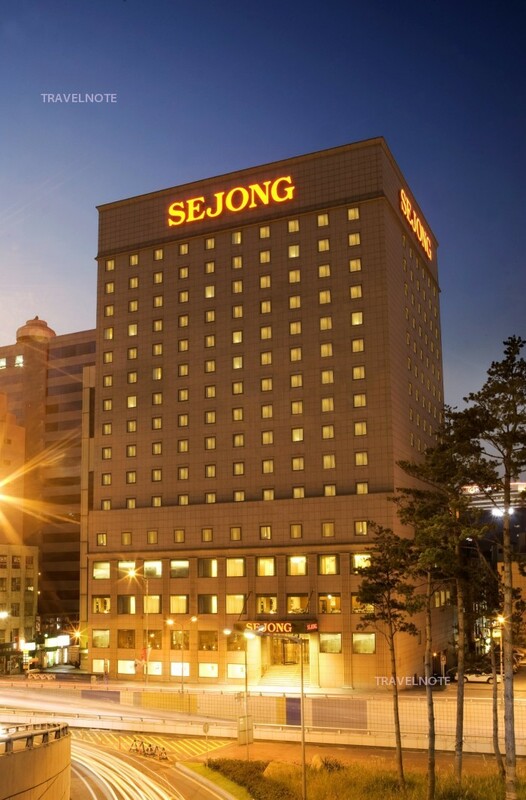 Sejong Hotel, opened in December 1966, is a five-star accommodation upholding the nobel idea of King Sejong. Renovations were made in January 2004 to provide new and improved features. Sejong Hotel is located in Myeongdong, a shopping district, the hotel is in front of Myeongdong station (subway line 4) exit 10. It has easy access to other shopping and tourist locations. Namdaemun Market 10 minutes away, Dongdaemun Market 2 subway stops away and the traditional Insadong and Jongno are 5 minutes drive away. There are all 314 guestrooms with various types, which is Superior, Standard, Deluxe,Triple,Suite,SuiteTwin rooms. *Breakfast resutrant has been changed to Korean Buffet(2F) from Firenze(1F).